A battery powered pump for quick inflation and deflation when you are away from an external power source. Runs on 4 x D-batteries. Double Lock™ valve adapter included. 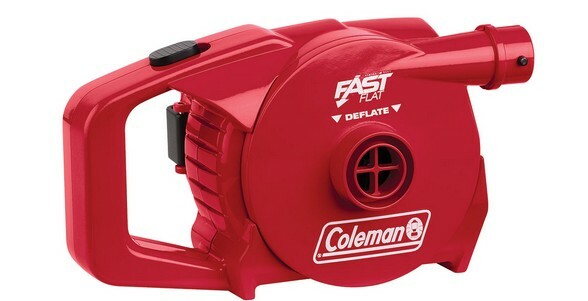 Small and handy pump featuring ergonomic and cutting edge Coleman design.